Ann McKenzie is an ordained wedding officiant & founder of Joy-Filled Ceremonies. 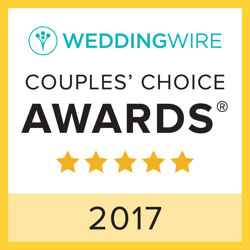 Serving Raleigh, Cary, Durham, Chapel Hill, & Central North Carolina with heartfelt, personalized, & joyful wedding ceremonies. Let's get to know each other better, schedule a consult today!